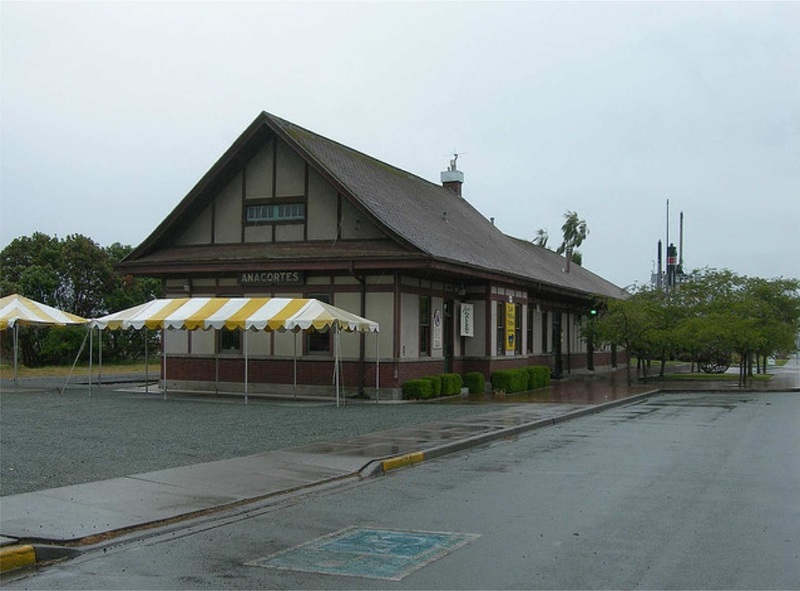 The first Friday and Saturday of each month there is an Art Walk for all the galleries, and the Depot (Old train station) in Anacortes. The art theme at the Depot for the show in May is "Retro Art" (art of the 50's and 60's). 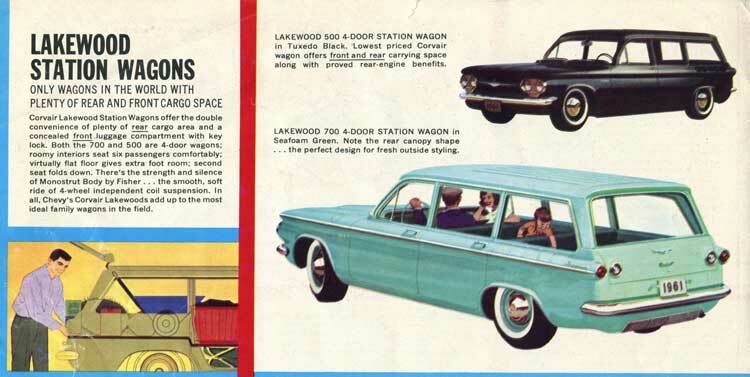 They would like some Corvairs out front.